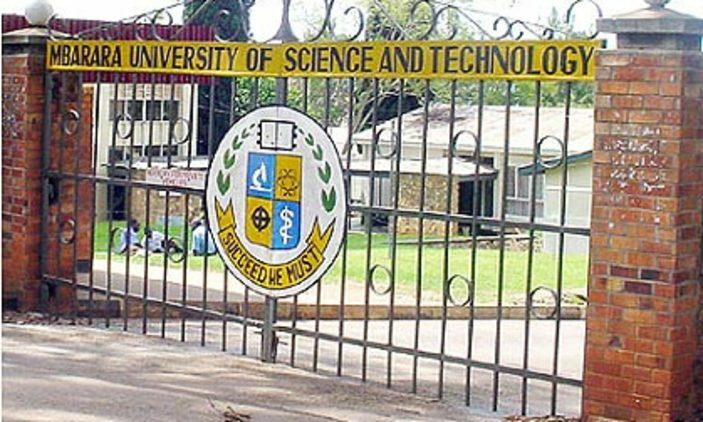 The 4th inter-university skills expo and debate championships will be held at the Makerere university business School in Nakawa this year. The two-day event that will kick off on Thursday the 20th of September till Friday the 21st will run on the theme “Youth economic and political inclusion; The role of young men and women in Africa we want”. 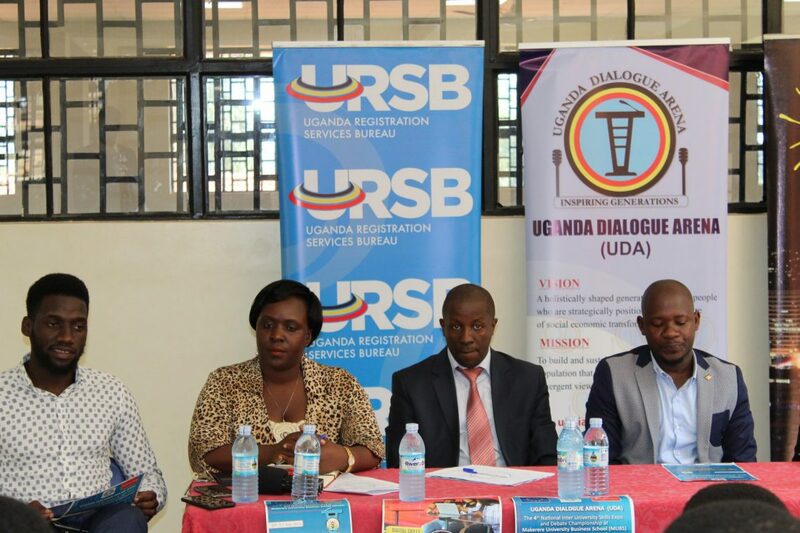 Spearheaded by the Uganda Dialogue Arena (UDA), a student initiative that started six years ago to champion dialogue as opposed to violence in solving conflict, the event will bring together students from over 25 universities including MUBS the host, MAK, Kyambogo, UCU, Ndejje to mention but a few to debate and exchange ideas which will improve their skills especially Public speaking, business and exposure to politics. 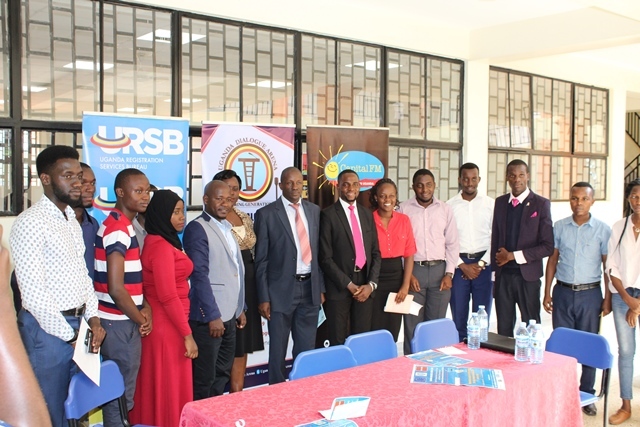 The event will have various exhibitors including Uganda Registration and Service Bureau (URSB) which will direct students on how to start and sustain their businesses. It will attract exhibitors that will equip students with hands-on skills that can help them to sustain themselves even after school. The press briefing was also attended by Deputy Principle MUBS, Professor Moses Muhwezi who welcomed all institutions to be part of this event as its first of its kind to ever bring 20 institutions from the whole of Uganda to MUBS.